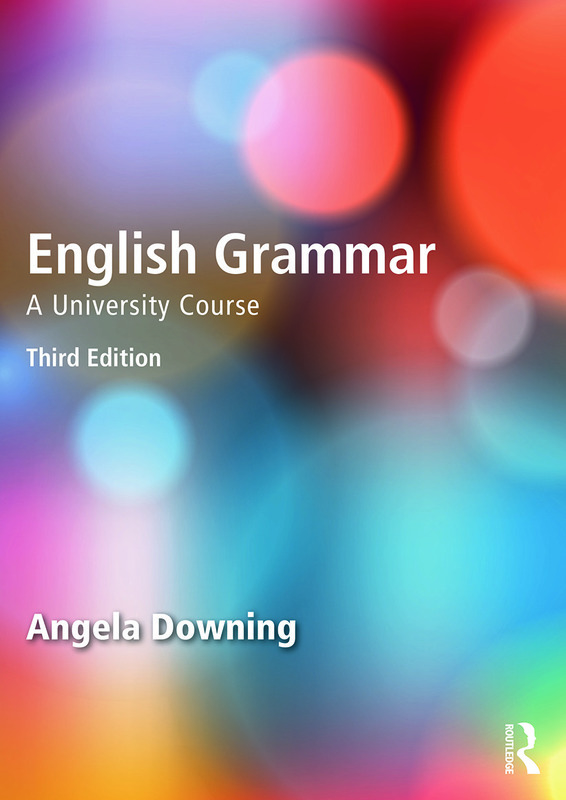 This best-selling comprehensive descriptive grammar forms a complete course, ideal for all students studying English Language, whether on a course or for self-study. Broadly based on Hallidayan systemic-functional grammar but also drawing on cognitive linguistics and discourse analysis, English Grammar is accessible, avoiding overly theoretical or technical explanations. Numerous authentic texts from a wide range of sources, both spoken and written, which exemplify the grammatical description. Clear chapter and module summaries enable efficient class preparation and student revision. Extensive exercises with a comprehensive answer key. This new edition has been thoroughly updated with new texts, a more user-friendly layout, more American English examples and a companion website, providing extra tasks, a glossary and a teachers‘ guide. This is the essential coursebook and reference work for all native and non-native students of English grammar on English language and linguistics courses. Angela Downing is Professor Emeritus at Universidad Complutense de Madrid, Spain. She was General Editor of Atlantis (Journal of the Spanish Association of English and American Studies) from 2006 to 2012 and has published numerous articles on grammar and discourse.